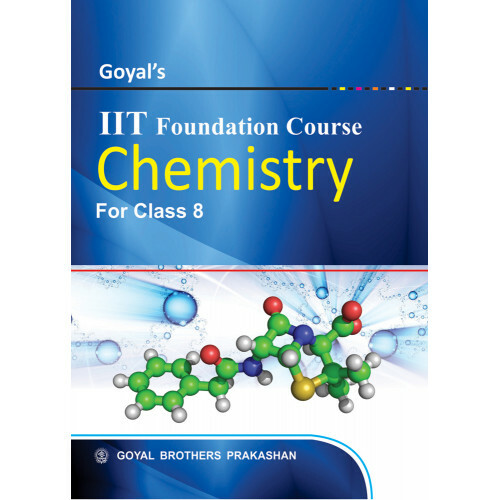 The “IIT Foundation Series- Chemistry" books for Classes 6 to 10 are designed to provide a solid base to the students who aspire to undertake the IIT and other competitive exams for entrance to engineering institutions after Class 12. It will also ensure their excellent performance in all other similar competitive exams with ease. The syllabus goes beyond the usual school syllabus to cover a wider aspect of the subject. Textbook and Practice Material are present in a single book. 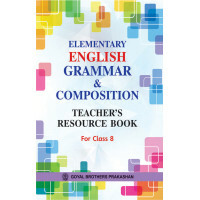 A concise description of each topic with important concepts,definition and words. Important points at the end of each chapter giving brief summary of the concepts learned in the chapter. Objective and subjective Questions in each chapter based on the latest examination pattern. Challenging questions/problems solved for encouraging the students to come up with solutions of more tough questions/problems on their own. Exercises for practice with Simple Problems Conceptual Problems, Multiple Choice Questions, Numerical Problems, Paragraph Questions Assertion and Reasoning Questions etc. as asked in the IIT entrance exams. The series hope to serve as a self-learning kit to the students which will give them the confidence to take up any entrance exam as a challenge.